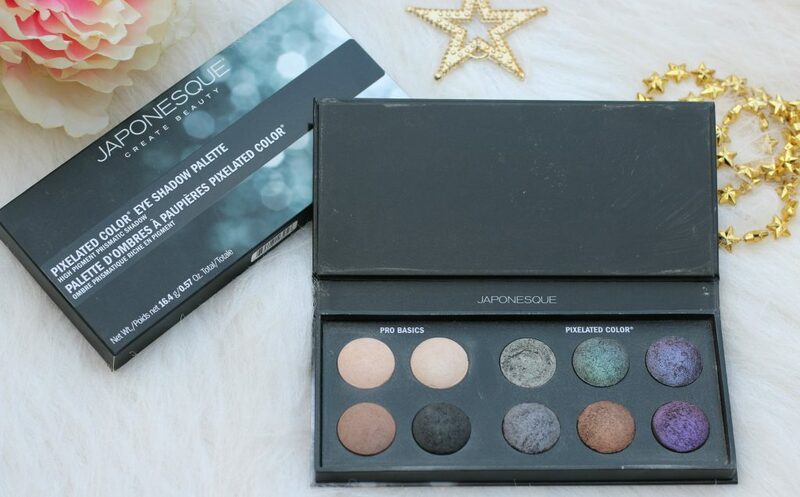 I have recently started experimenting a lot with cut crease eye shadows and when I was sent this super pretty palette from Japonesque for Christmas, I was so excited ! 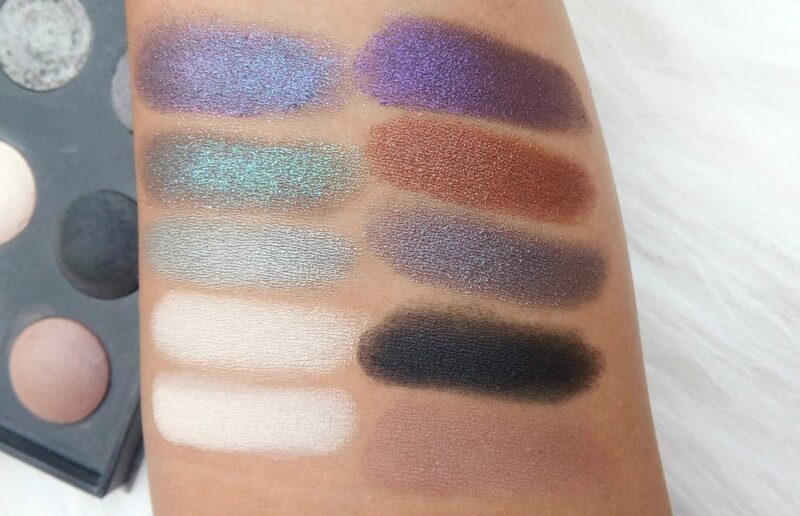 In this post, I am swatching this amazing palette for you all. 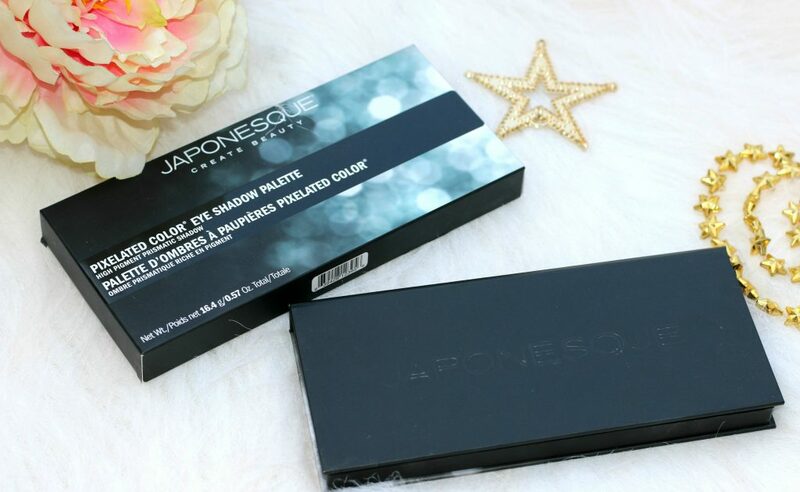 I will create few looks using this.The Pixelated Eye Shadow Palette includes everything you need to conquer the cut crease: three exclusive Pro Basic shades to pair with Pixelated Eye Shadow. I have ordered few fake lashes. I am waiting to receive it. 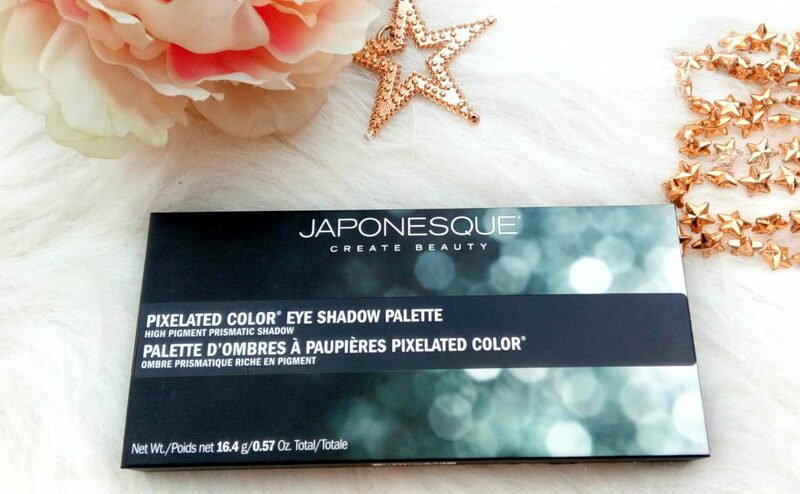 Once I receive it, I will upload the pictures of the eye makeup I created using this wonderful palette. 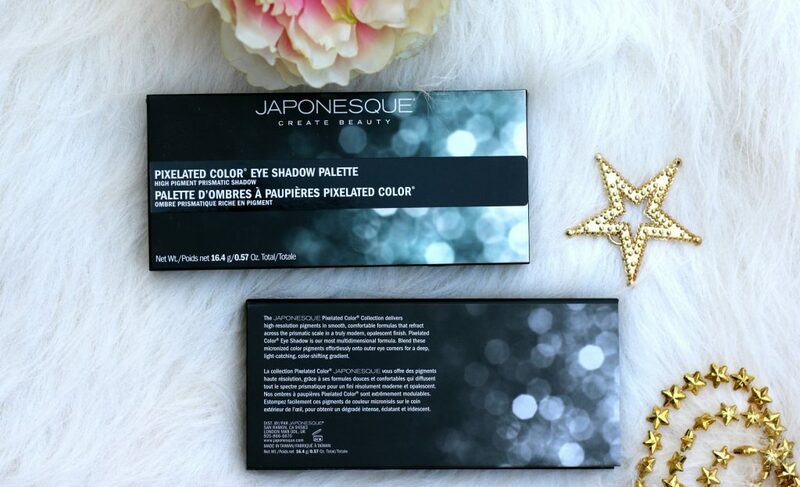 Pixelated Color Eye Shadow is Japonesque Color’s most multidimensional formula. Blend these micronized color pigments effortlessly onto outer eye corners for a deep, light-catching, color-shifting gradient. Love the packaging. Comes in a sturdy box packaging and the outer box has all descriptions and details regarding ingredients etc. One downside I felt is it doesn’t have a attached mirror, neither does it have a sponge or brush. 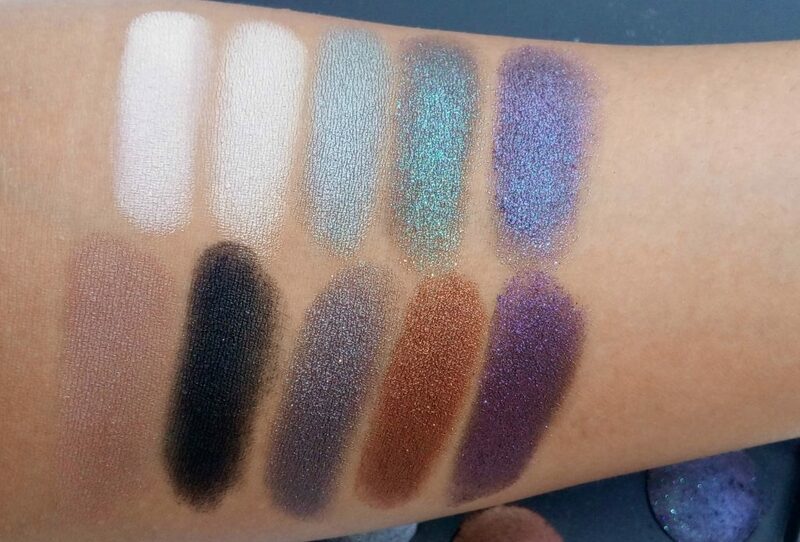 There are a total of 10 eye shades in this palette. On the left side are “Pro Basics,” which are just your everyday neutrals. 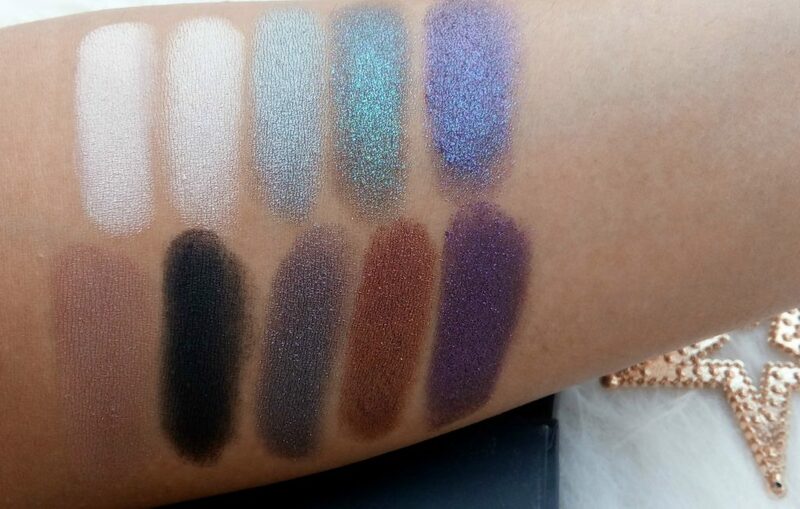 These are type of shades that you may have in your other neutral eye shadow palettes. My favorites are the 6 “Pixelated colors” are on the right. Shade, Formula, Pigmentation – The formula is very velvety smooth. It’s easy to blend and apply. 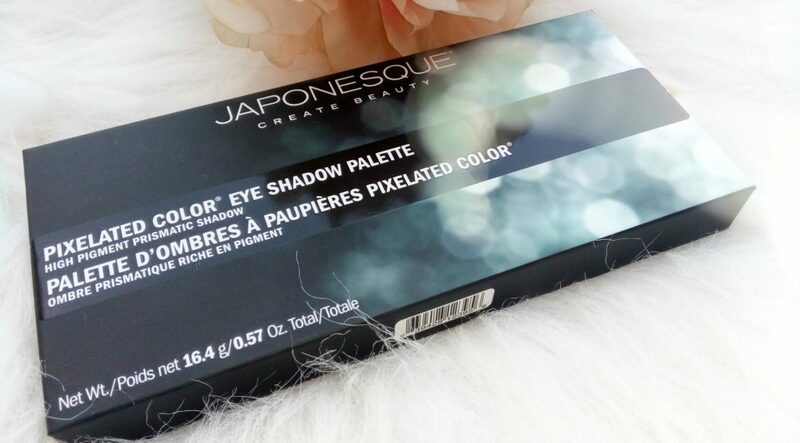 Very smooth, creamy sort of a formula that applies beautiful on eye lids.. Because of the way the shades are arranged and placed in the palette, they do kick up a little bit of powder in the palette which makes it messier after each use. You might want to clean them up after every use. The shades have shimmers to them, I never faced any fall out issue. Longevity & ease of application – As it has shimmers, I never expected it to blend so easily. It was super easy to pick the color using a shader brush and a flat shadow brush. I tried using it both wet and dry. Beautiful, I must say. I am really impressed by the quality of these colors. They lasted for a very long time without a primer too. I love the dark colors and the dup chrome effect it has make shades more appealing. The pixelated shades are best suited for party, event and night time looks. I like Pro basics to be more of a neutral daywear color. Now, Is the palatte worth adding to wishlist ? 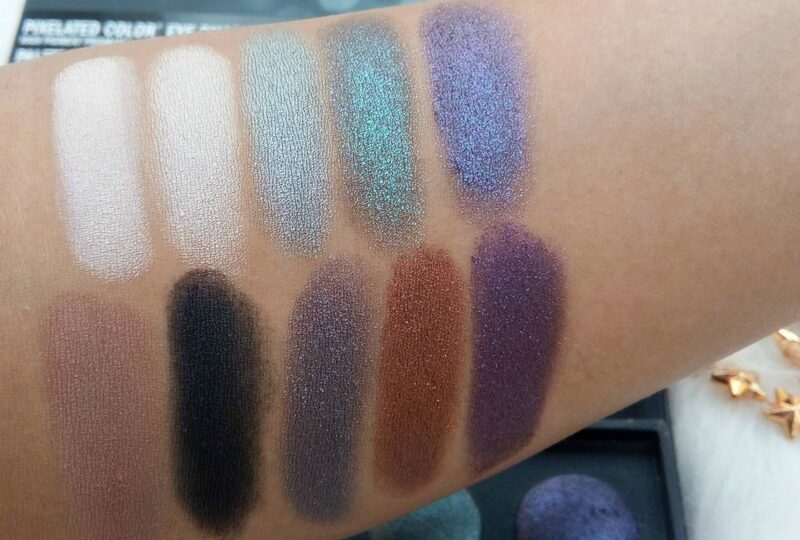 For $38 you’re getting 0.57 oz of eyeshadow (.057 each), which means 10 full size eyeshadows. 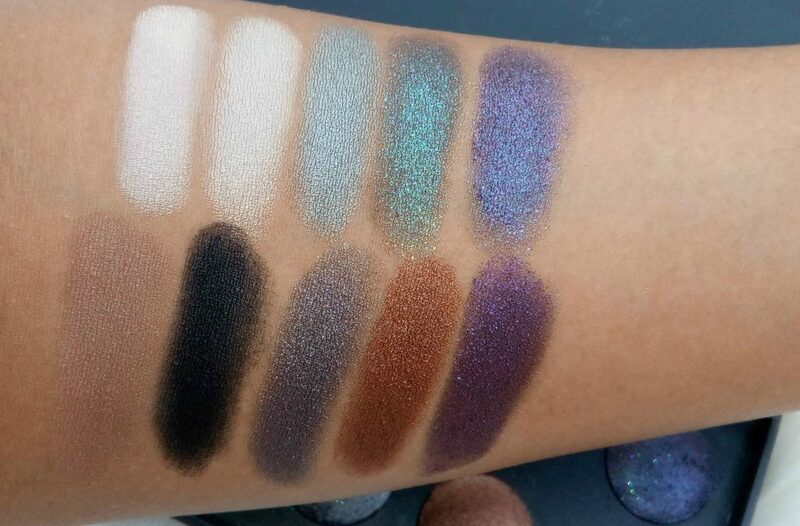 This breaks down to $3.80 per eyeshadow, which is a pretty good deal in my opinion. These colors are pretty much appealing for any sort of bridal makeup/Indian makeup/party makeup looks. You can definitely add this to your wishlist for Birthday, Christmas etc. 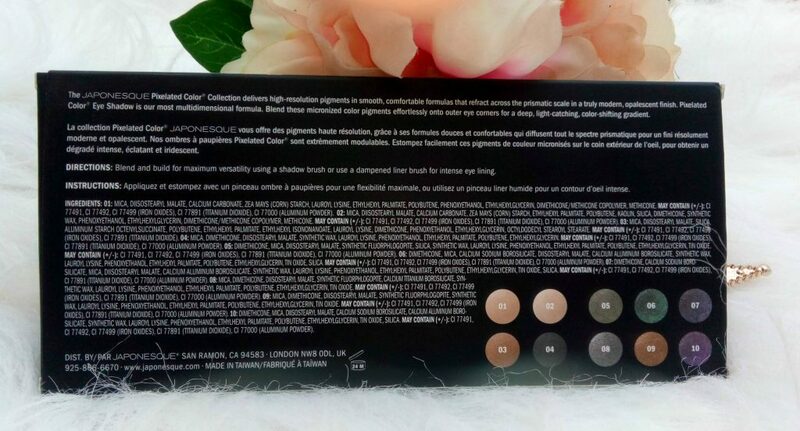 This is not a limited edition palette and is easily available too. 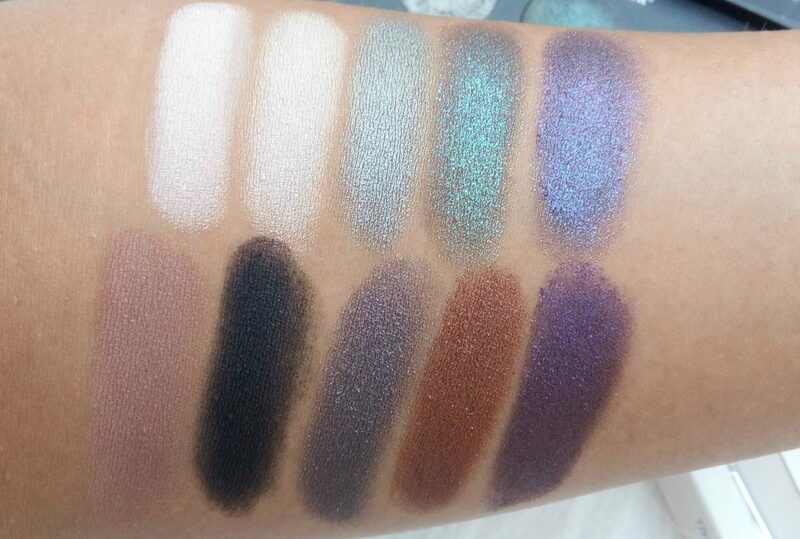 Next, is the time for swatches – I have swatched in natural day light without flash. 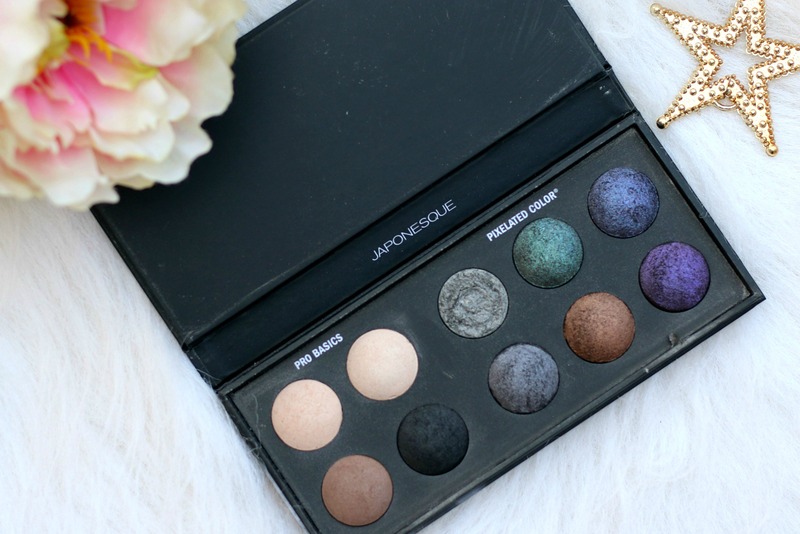 Overall, this palette is really good for people who want their everyday natural/party makeup sort of colors in one place. Packaging is quite sturdy. I have never had problems while travelling. One shade broke in transit as it wasn’t bubble wrapped etc. 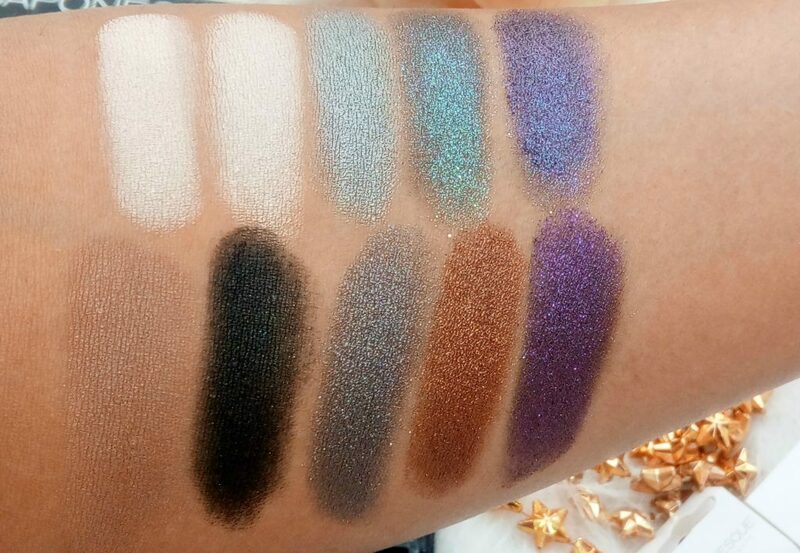 The shades are really pigmented, blends well and are shimmery. They have fall outs and lasts for a long time even without a primer underneath. I am so impressed with the quality. 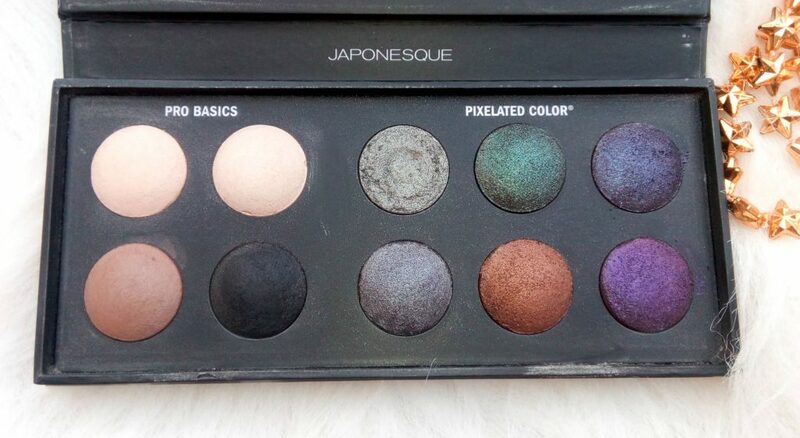 I think this palette is totally worth it’s price.